Hey everybody! Here’s a quick recap of what is happening in the SocialEngine Community in the month of September. Native Mobile Apps for SocialEngine – Having your own Mobile App is very crucial to increase engagement on your Social Network, and for the success of your online community. Donations – Simple and useful fundraising feature for your site. Donations plugin is aimed to give you an opportunity to make and accept donations using PayPal. Hashtag – Hashtag makes their content easier to be searched, categorized as well as targeted to expected audience in online communities. Auctions – Auctions plugin gives you an opportunity to sell all kinds of goods and services, physical or even digital, and earn money right on your site! 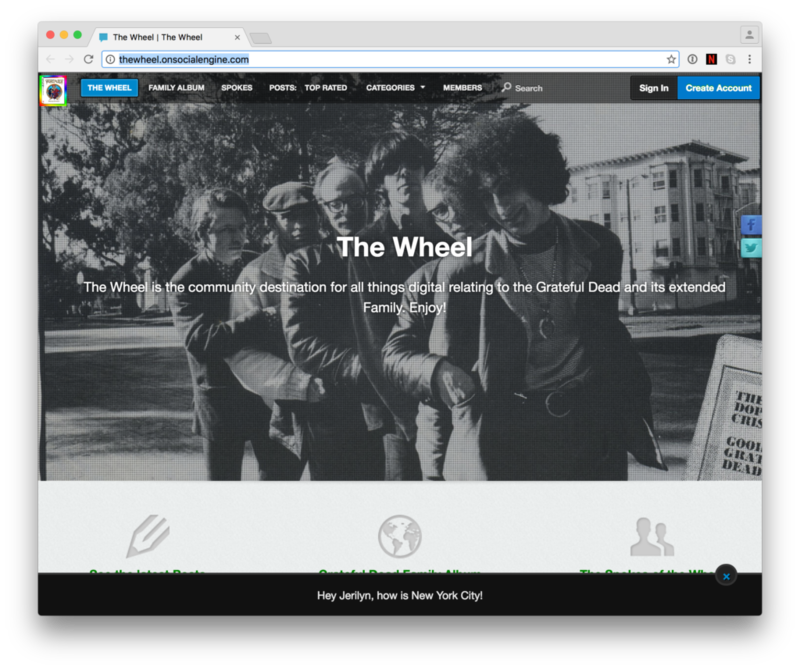 Thewheel.onsocialengine.com – For all you Deadheads out there. http://community.findblooms.com – Findblooms will take you through the entire process of developing a successful online community for your organisation. 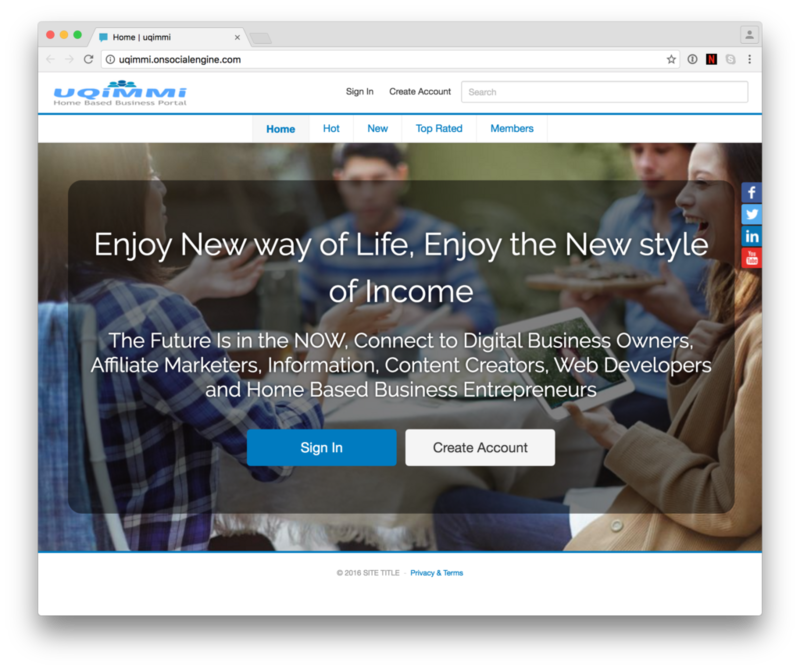 http://uqimmi.onsocialengine.com – A community to connect Digital Business Owners, Affiliate Marketers, Information, Content Creators, Web Developers and Home Based Business Entrepreneurs. Thank you for posting and sharing your feedback. 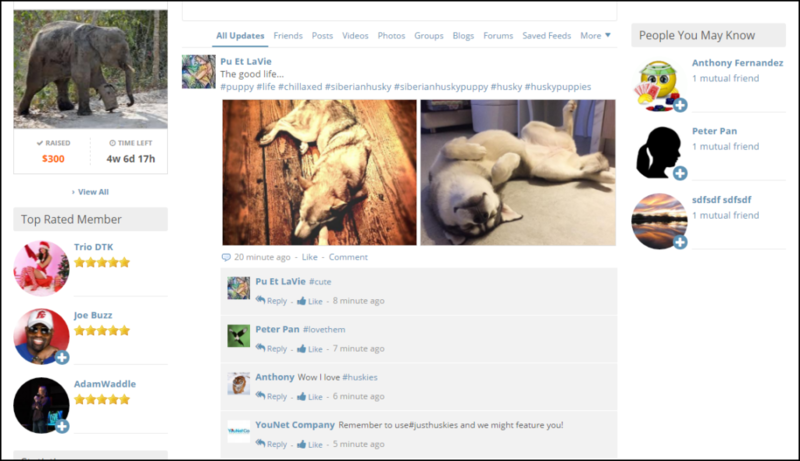 SocialEngine has a mobile responsive theme. This means that the site will show properly for each device and screen size. Due to the responsiveness, you don’t really need a mobile app to use the site. 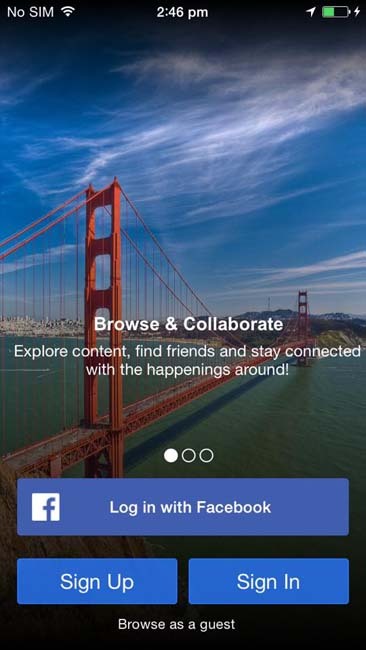 However, if you really do want a mobile app, there are several developers that provide this feature here, http://www.socialengine.com/customize/se4/all?search=mobile+app most of those show for PHP but we are sure they can make them compatible for your needs.